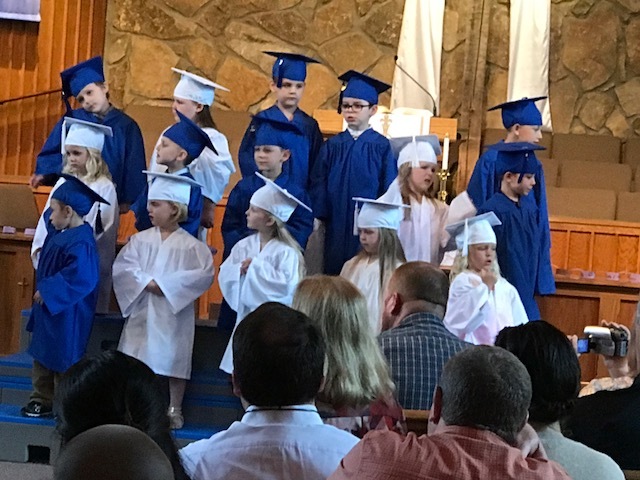 CEC SUNDAY - April 28, 2019 in all services! Our preschool program serves children ages 2 through 4. We stress moral and spiritual values to help the children grow in their knowledge of God and His love for all people. Classes are Mondays, Wednesdays, Fridays from 9:00 a.m. - 12 noon. Register in the CEC office any Monday, Wednesday or Friday morning. Enrollment is fast filling up so hurry in today! 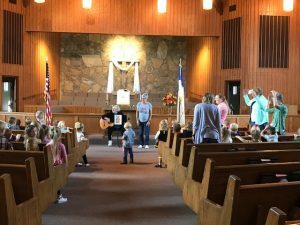 The Child Enrichment Center Preschool exists as a resource and support system for parents of young children in the church and in the community. We use a play based curriculum. Immunizations: All immunizations must be current. Children must be in good health to attend the program. If symptoms of illness are observed (fever, rash, etc.) you will be called. We will use the emergency number you provided on the information sheet if you cannot be reached.